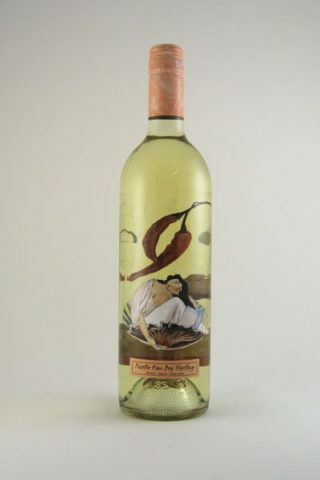 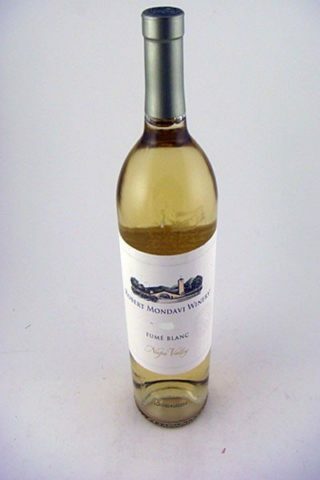 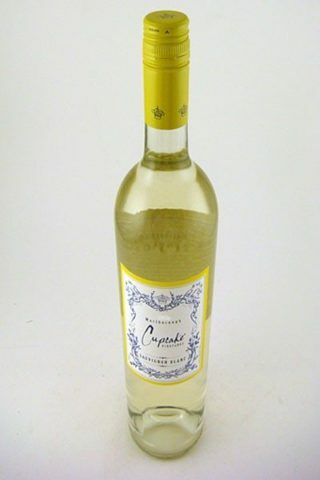 Colonial Spirits is the place to get every kind of white wine online. 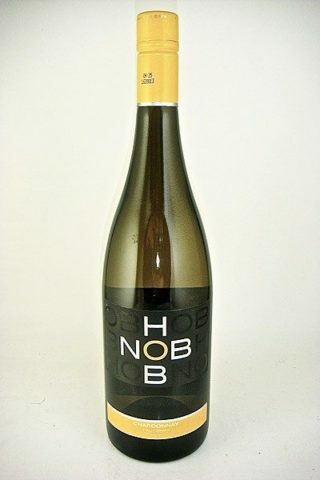 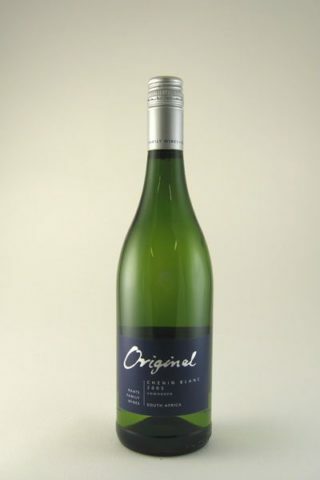 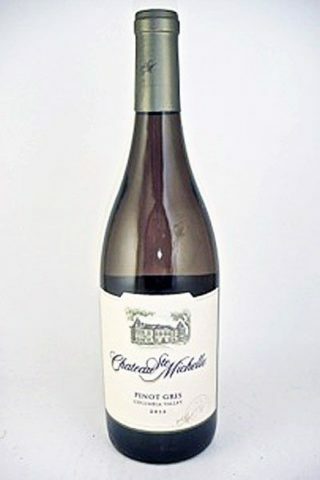 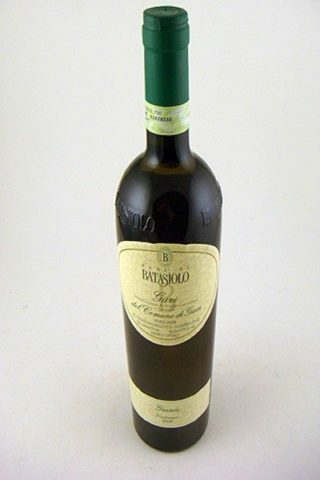 In our online wine store, you will find all the major varietals as well as box wine and jug wine. 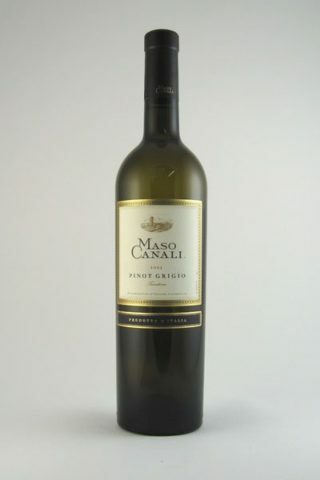 We have a wide selection of domestic wine and wine from dozens of wine producing countries around the world. 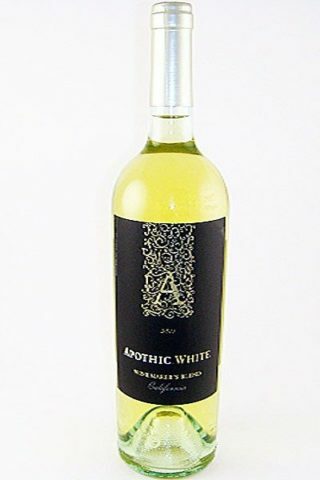 Check out our Wine Discount.